Llanvihangel Court is a stunning Tudor estate, set in 100 acres of parkland, woodland and formal gardens. Situated in the beautiful Brecon Beacons National Park and close to the pretty market town of Abergavenny with its rail connections, it offers a good balance of rural tranquility and convenient access. 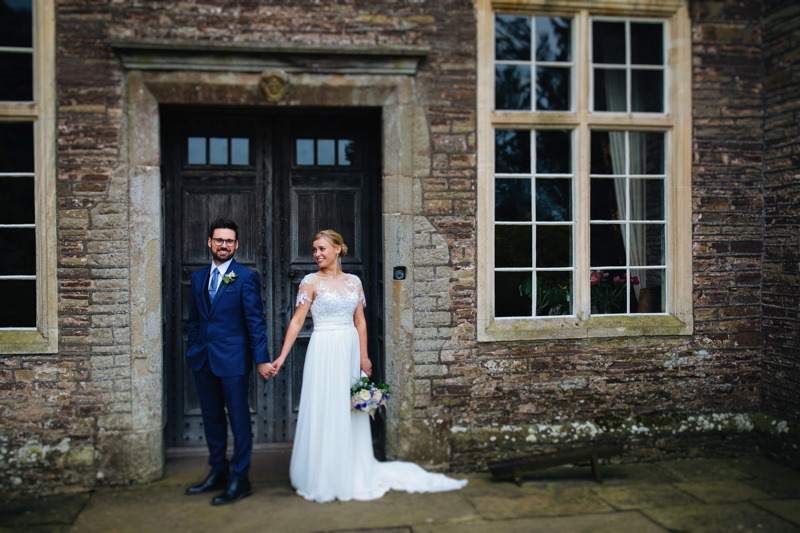 This Grade I listed wedding venue is a splendid 16th Century manor house and a family run business – welcome to Llanvihangel Court in the picturesque county of Monmouthshire. 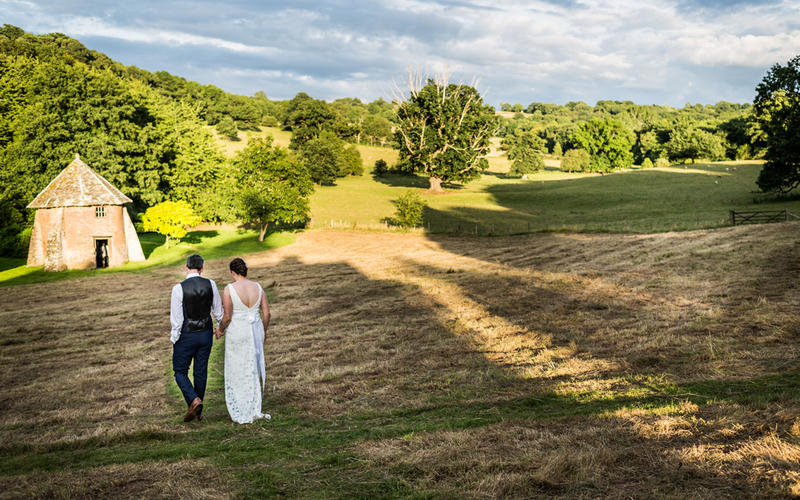 This impressive building is set in 100 acres of stunning gardens and meadow land that makes it a place of truly unique beauty. 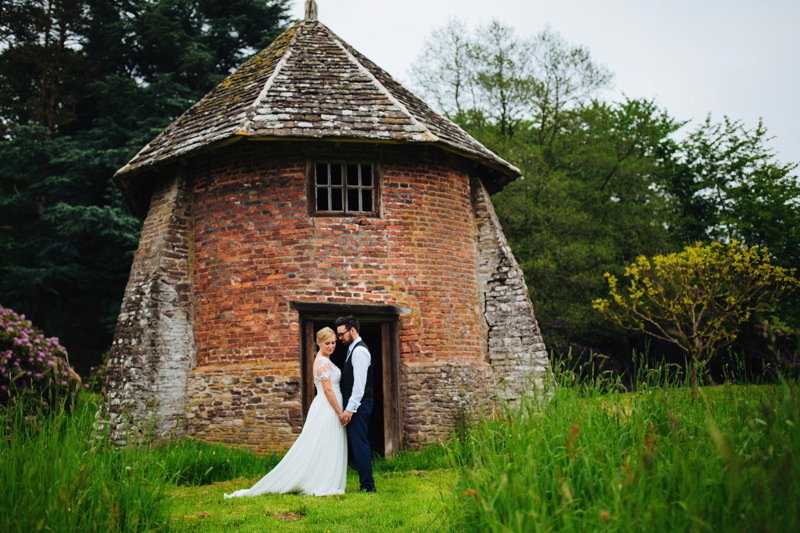 You won’t be short of a photo opportunity or two as the house itself also provides many wonderful backdrops to your day. 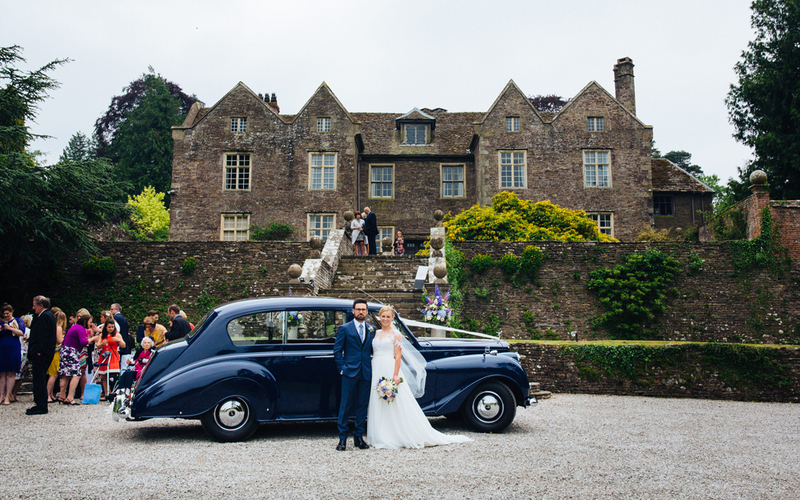 Combining the grandeur of magnificent furnishings (including an incredible yew staircase) with cosy and informal spaces, Llanvihangel Court is the perfect setting for your wedding day and the ideal place to welcome your guests. 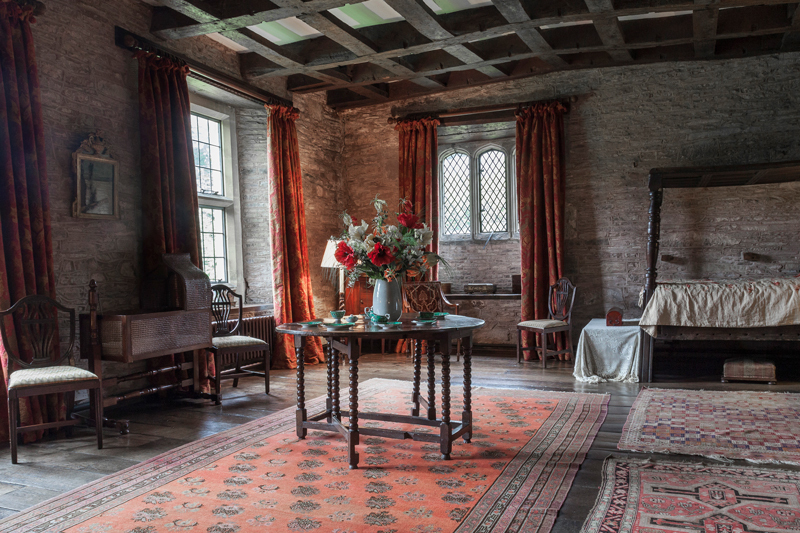 Just picture the scene as you step outside the house and onto the front lawn, which overlooks The Skirrid Mountain as well as a cobbled courtyard and tranquil lily pond. 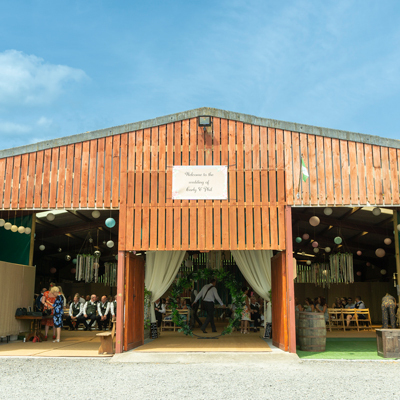 The grounds are also home to a coach house with a walled kitchen garden, red bricked stables and various other outbuildings – all of which can be utilised in different ways. 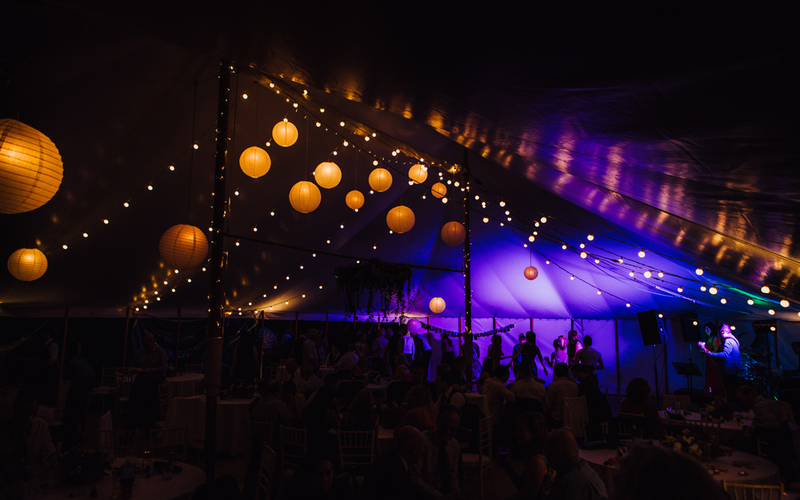 They are licensed to host marriage ceremonies in the great hall and can also put up a marquee or tent in various spots in the gardens for stunning outdoor weddings. There are no standard rules that they follow and they ensure that the wishes of each individual couple are fulfilled on their big day. 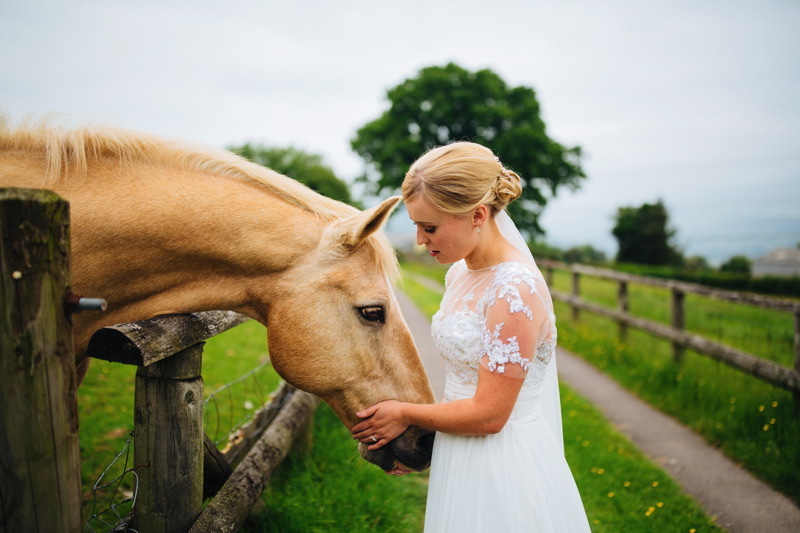 The opportunities are endless here and there are so many ways we can make your dream wedding a reality in this perfect setting. The house is available for exclusive use and also provides a lovely place to stay if you or your guests wish to rest your heads here.